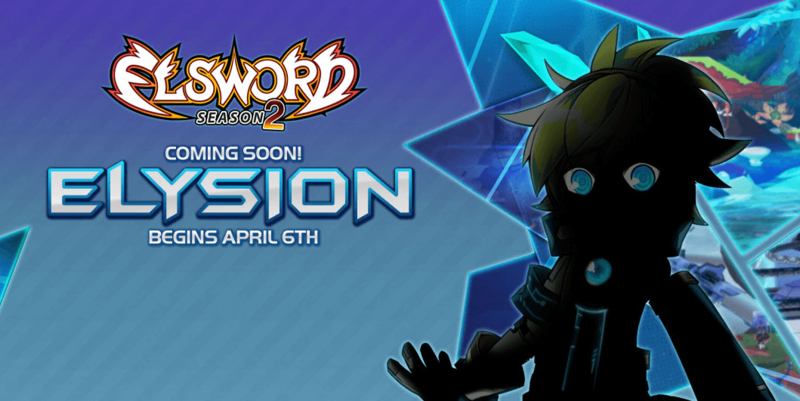 Kill3rCombo, publisher of the hit free-to-play action MMORPG Elsword, revealed the next in a line of transformation Evolution classes, the Night Watcher. 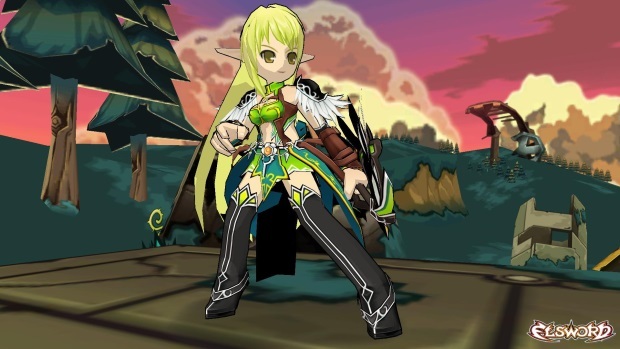 As Elsword’s first female swordsman, she wields her legendary blade with grace and poise. No longer just an elite Trapping Ranger, Rena has evolved to become a leader in battle. With a lighter magical sword, she is able to execute faster melee attacks than ever before. By combining her swordsmanship with her trapping and archery skills, she is a truly terrifying figure on the battlefield. The Night Watcher’s story begins with a mission for the elite elven force, the Night Savers. This group, which focuses on assassination and intrigue, had recently recruited Rena as a Trapping Ranger. While investigating a kidnapping in Altera, Rena found herself locked in combat with the ruthless and gargantuan King Nasod. Though Rena’s blade was shattered in the fight, she managed to defeat the evil King. After the battle, her blade was reforged not as an assassin’s dagger, but as a long and powerful sword. With Rena’s new strength, she emerged as a great leader and the stalwart guardian of Elrios.